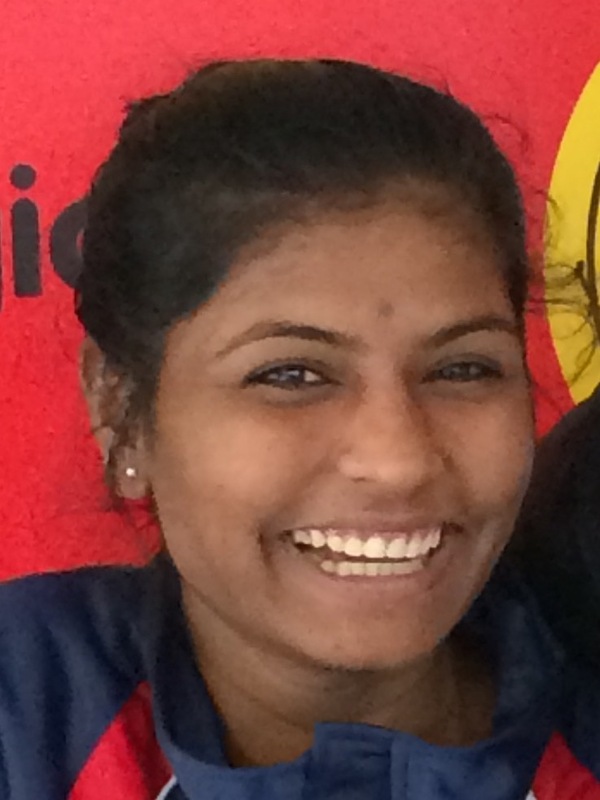 Huge congratulations to the wonderfully dedicated and highly motivated Parvati Pujari (introduced in our ibbi blog April 12) who works tirelessly as a training officer with our favourite charity Magic Bus in Mumbai. Today we had an email from her saying she’s been chosen to attend the ‘United Nations Office on Sport for Development and Peace Youth Leadership Masters Programme’ (snappy!) which happens in Florida this Summer. Parvati, the daughter of unskilled construction workers, attended Magic Bus sessions from the age of nine. The sessions gave her the necessary confidence to exercise choice and resist the pressure from her parents to marry young. She went on to gain a bachelors degree in commerce. She’s a passionate advocate for sport as a development tool and recognises the importance of engaging adolescent girls. She’s an inspiration to us all. Please remember our ibbi 100 product this month, our hand painted ceramic ramekins (£11 each and every one unique). All profits from the sale of these little gems goes to support the work of Magic Bus in India. Our ramekins are great for all sorts: olive oil, nuts, seeds, puds, trinkets, keys and sweet treats. Perfect pressies. Dishwasher safe. Glorious colours too! 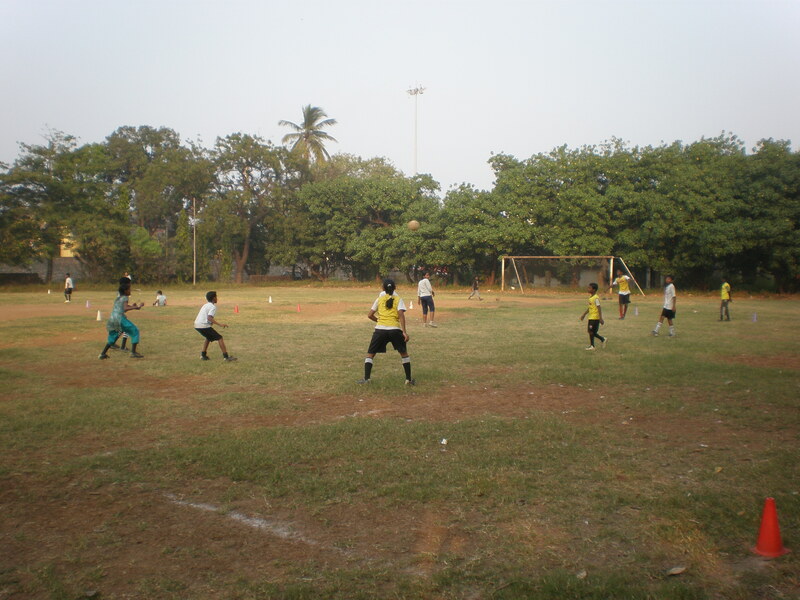 Magic Bus Mumbai: the charity steers children towards a better life with better life skills, better awareness and better opportunities. Thinking of travelling to India? Put these on your must-have list. 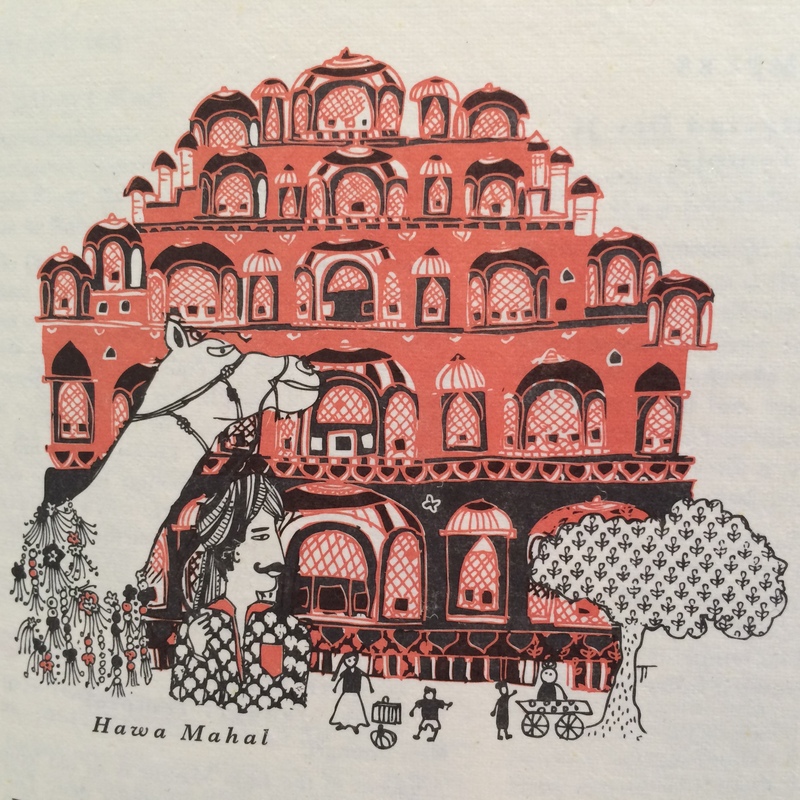 We are delighted that we’re now stockists of our favourite Indian travel guides by Fiona Caulfield. These beautiful books, lovingly crafted from eco-friendly hand-made paper, are packed with glorious illustrations and spectacular recommendations, which will enable you to access an abundance of authentic experiences whilst on your travels. 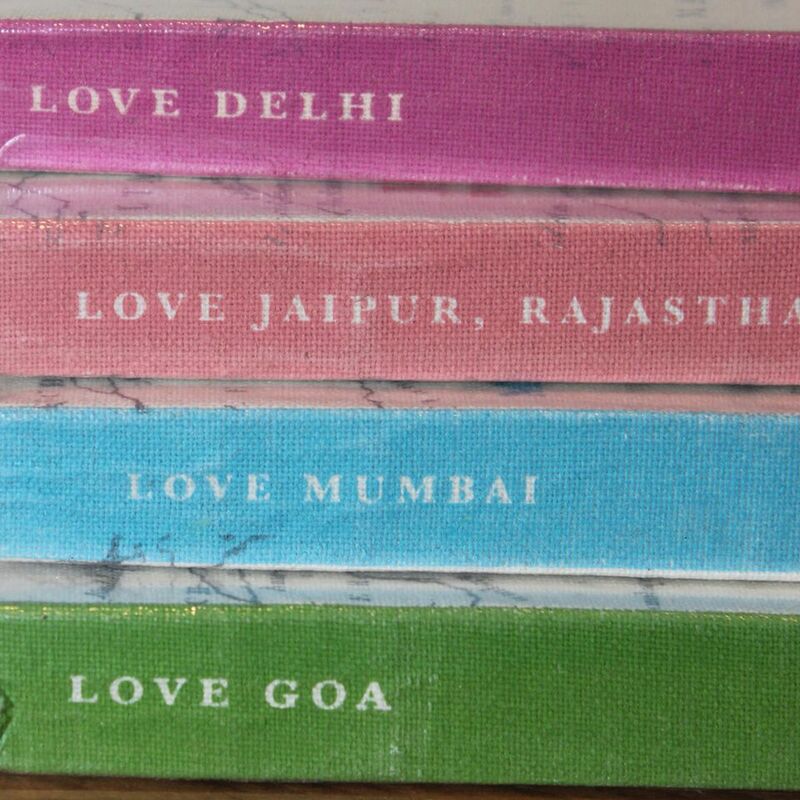 Fiona developed the Love Travel Guides back in 2007 after making India her home. The books are bursting with gems which reflect both her own recommendations and tips collected from her vast network of local friends and travellers. 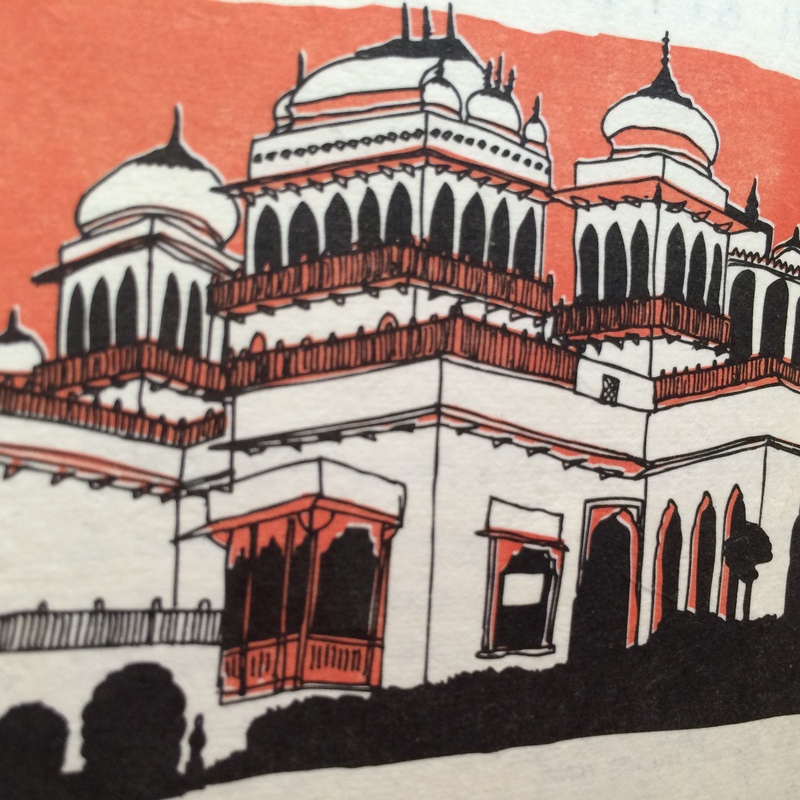 Our early visits to Rajasthan were undoubtedly all the more fascinating thanks to Fiona’s guides. Without her, we’d never have discovered so many of our favourite hidden corners, including a personal favourite: the glorious Gulab Ji Chai Stall, where purveyors of the City’s most delicious tea have maintained the ritual of giving bread and chai to hundreds of homeless people now for over 60 years! So if you’re hoping to learn more about local customs, forts and palaces, book shops, street food, metal trunks, kite makers, camel nose pins, specialist textiles, sitars, spas, balloon safaris or, of course, where to stay, then simply enjoy poring over the pages of these essential, honest and most knowledgeable guides. Fiona is committed to conscious travel too. Her books recommend wherever possible supporting socially and environmentally sustainable organisations which make a significant contribution to livelihood support and improved living conditions in India. 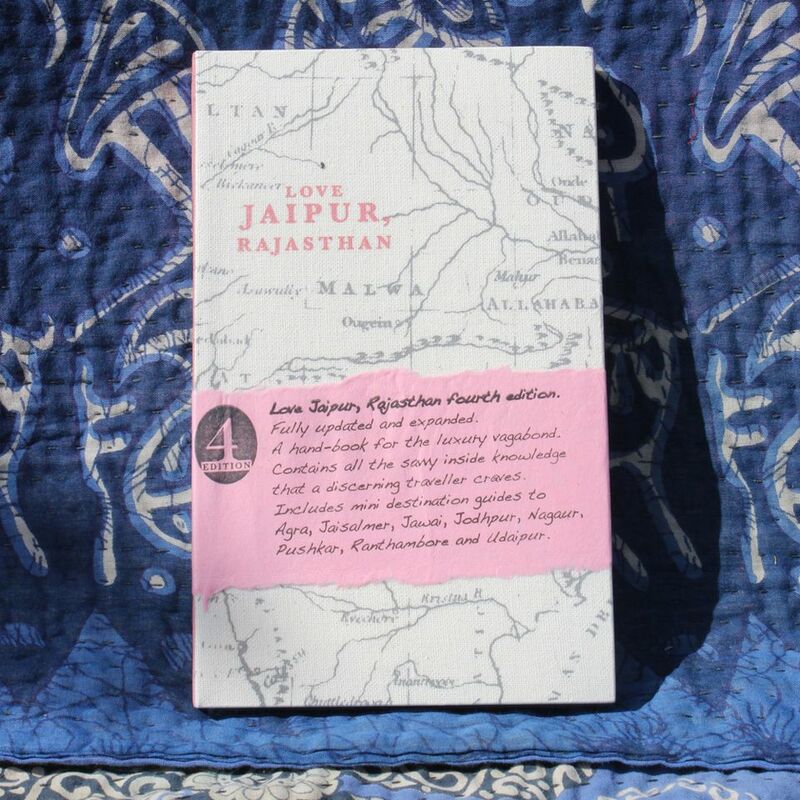 And 10% of the profits from her books go to the Love Travel Foundation ( to contribute to conscious travel in India) . We can’t recommend these reads more highly and we hope you’ll love them and share them, just as we have. Spread the word! The Love Travel Guides available are: Love Delhi, Love Jaipur, Rajasthan, Love Mumbai and Love Goa.